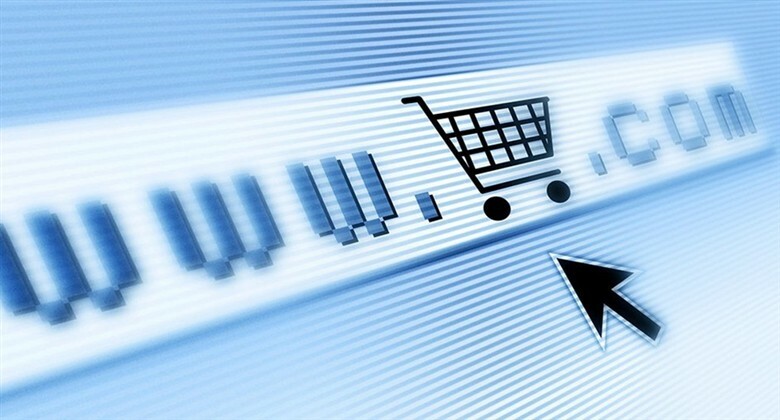 What are the 4 steps to success in the Chinese e-commerce ? How to take this opportunity of 600 million potential buyers ? Chinese consumer’s trust and confidence in domestic product have been put through mill. We don’t count anymore the number of time various product safety reports have made the buzz in the media in the past few years. It is thus the perfect timing to launch your foreign product brand on the Chinese Internet and reach this substantial amount of potential customers. 600 million to be exact. This number is not even half of the actual population of China but gives already the e-commerce a profitable and exponential increase. So when we know that the actual online expenditure is reaching €160 billion and the predicted one in 2015 is rising above €400 billion, we are not surprise to see all those young company taking over the Internet and the opportunities it contains. The competition is very tough in China. Foreign brands are already established since few years and local ones know the market very well. Therefore, you need to know exactly your brand’s segmentation, its target population and its positioning in China. The population of the country is very diversify but you have to know their habits, their culture to understand how they think and why they will buy. This is the reason why most of the foreign companies trying to launch a product in China are getting partnership with local company. In exchange of help in how the Chinese market works and the knowledge of its tricks, you will have to give technology or techniques of your own. You can also launch your company by yourself easily with good advise, your choice ! There are several e-commerce channel models in China. The website of the brand, the mall-operate branded store, the brand-operate marketplace store and the online distribution. It is often difficult to choose the most adequate for your company and the product you want to sell. 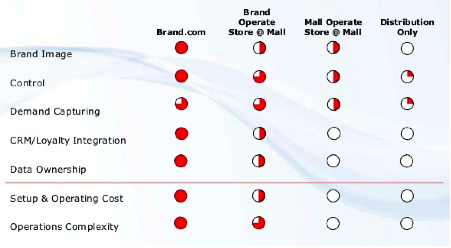 As an example of brand operate store, Tmall is the most powerful online shopping platform in China. 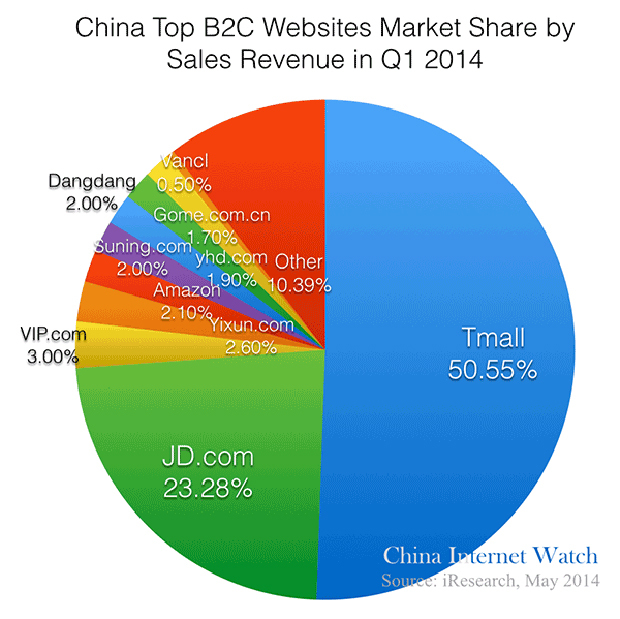 JD.com has also a good positioning and a very decent and original marketing. China is the perfect place for those platforms to prosper so we won’t name them all but what you need to know is that they don’t offer the same services. Some of them regroup a lot of different product but others are more specific so you need to pay more attention before choosing the right one. For example Jumei.com is used for cosmetics and VIPshop is only for luxury items. Nevertheless, you can decide to sell on many different website. If you are selling cosmetics, you can have your own brand website and sell on Jumei as well. For example, the shoes brand UGG sells both on its own website and on Tmall. Coach first opened an online store on Tmall then decided to go for its own website few month after that. Olay didn’t want to choose and is presented everywhere. The only thing you need to do is to register and trademark your brand to get a Chinese entity. If you wish to avoid all the Chinese administration paper (which is understandable !) you might just chose the easiest way : open your store on Tmall. The e-mall allows foreign brands to setup without local entities and sell to Chinese consumers as cross border transactions. If you want Chinese consumers to trust you, you need to adapt to their habits. You need to push their purchases decision. To do so, you need to have a live chat, such as AliWangWang, to interact with customer before they want to buy and after they used your product. On Tmall and Taobao, you will find those standard hotline. Moreover, most of Chinese don’t have credit card, they only use Alipay, China UnionPay or Direct Debit. All online shopping platforms use those way of payment. They also keep record of their transaction thanks to “Fapiao” which is an official invoice that the government requires. China already have few domestic delivery services (SF Express, STO Shentong Express, YTO Express) which the quality varies but you can also use the international services (EMS, DHL, FedEx…) a bit more expensive but safe. They will help you to store, fulfill and deliver in a very quick time. If you decide to grow your e-commerce business under the Chinese ecosystem, you will have to deal with everything from the social media reputation to display your own ads and take care of your SEO/SEM strategy. While if you use Tmall or Taobao, they have a separate e-commerce system so you won’t have to take care of anything. Our company can help you choosing the best option for your brand and establish on the Chinese market. We will take care of the social media communication, adding content on your website and increase your visibility thanks to a SEO (or SEM) strategy. So don’t hesitate more and call us to know more ! The referred article was excellent, however, there are some catches. – When Chinese users (I mean human not machine) of SMN know the privacy features offered by the SMN they always enable them thereby reducing the amount of information that can be accessed by analysts. – Despite enabling privacy settings if analysts are able to get data from SMN from SMN data resellers, it could mean that the data resellers are somehow above the data privacy laws or that they give manipulated data to the buyers (aka analysts). This in turn may affect the quality of analytic results, sometimes leading to disaster! best regards to you and those close to you. I like your positive attitude, and perhaps some day we will have the pleasure of working on something beneficial to us both. Free Amazon Keyword Planner. SellerApp’s Free Amazon Keyword Research tool helps you generate keyword ideas for your Amazon product listing. Get a list of highly relevant, Amazon auto-suggested and trending keywords with the Amazon Keyword Search tool.